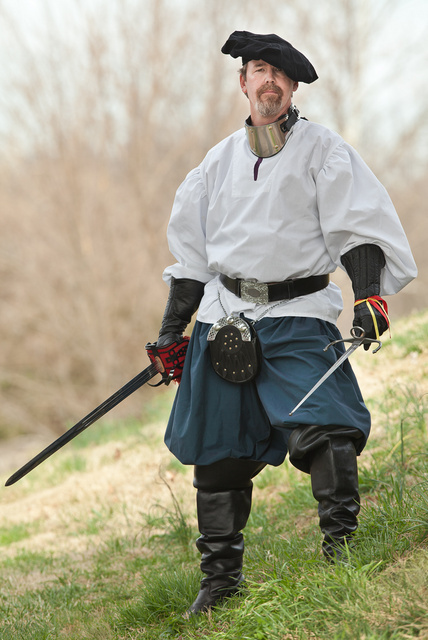 This entry was posted in interesting people, knife and tagged blade, fighter, sword. Bookmark the permalink. I think I saw that guy once. He was having a piña colada at Trader Vic’s, IIRC. How was his hair, Lyle? Is that fellow named William C.? Pretty sure I know him.